Diving into the film's storytelling devices which help create a new perspective to an old conversation. When I first watched Get Out, I was impressed with director Jordan Peele's ability to successfully balance the funny and the frightening, illustrating the horrors of racism. Peele dressed the guise of an interracial relationship in such an imaginative and encompassing way. As a fan of Peele's comedic talent, it astounded me how brilliantly he executed making racism the antagonist of a thriller film. From the silver screen, audiences everywhere got a glimpse into a black man's (or woman's) skepticism when faced with the stark contrasts in experience in dating someone from another race. And though some black viewers might not be familiar with dating white people, the film does a great job at casting a wide net by broadening the scope. Chris and Rose's relationship was one lens when looking at racial tensions. Almost every scene contained a microaggression to which black audiences chuckled uncomfortably. 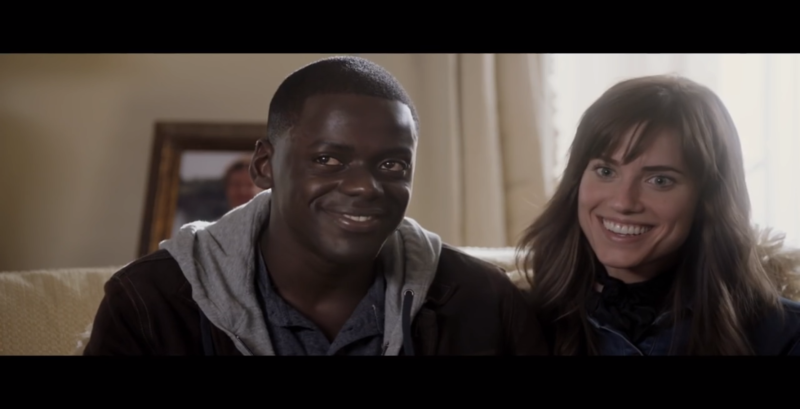 Get Out does well with its satirical approach. The writing offers up laughs as a magnifying glass, intensifying the need for continuous discussion on prejudice, privilege and the like. Some could even argue that satire acts as a coping mechanism. The film tells the story of racism today and as we've always known it. However, its brilliance lies mostly in how this juxtaposition is highlighted. It's a jarring parallel universe, a mystifying cinematic world where black people are tethered to enslavement in an alternate dimension accessed through teacup hypnosis. 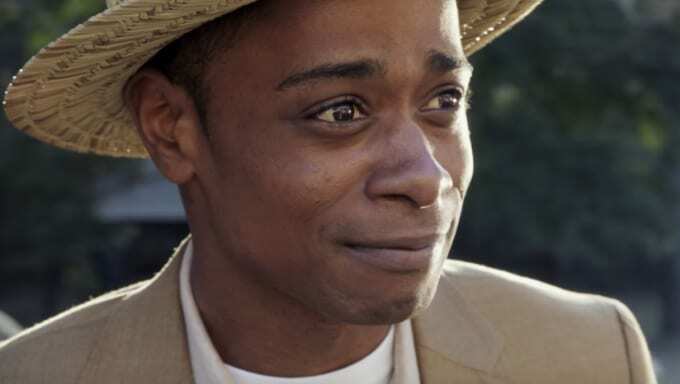 "The Sunken Place" has transcended the movie, becoming the go-to response (mostly laced with humor) to everything considered to be brainwashing. It makes perfect sense that Get Out is nominated in prominent Academy Award categories such as Best Picture, Best Director, Best Actor (Daniel Kaluuya) and Best Original Screenplay. Horrors are ‌rarely given such recognition proving the film is more than a genre riff and a‌ cultural phenomenon and game changer. Its tantalizing trailer built much anticipation. Viewers already understood that racism would play a huge role in the film's happenings and that it would be centered around what was intended to be a lovely weekend getaway for two lovers. What none of us knew, though, is how it would become a riveting allegory. Alfonso believes writing helps him reach his max potential. It is his most creative vein and strongest voice. It's what helps him become anyone he wants to be, and it's the easiest way for him to understand others as well as the world around him. From growing up underprivileged in Crown Heights, Brooklyn to graduating with a BA in Film & New Media Studies under a full-tuition scholarship, Alfonso's greatest skill is knowing how to maneuver in both worlds comfortably. Visit FonzFranc.com.